Don’t ask your users what constituency they live in — show them. Most people who visit a Parliamentary Monitoring site want to find information about their own politician. Not all of them will know the name of that politician, or even the constituency in which they live. And when you want to contact your representatives, of course there are several easy routes to do that… unless you don’t know who they are. Sounds improbable? In fact, a stunning 78% of the UK population can’t name their MP1. That’s why sites which ask you who your representative is, or what constituency you live in, before they show you the information you need, are putting up barriers to users. 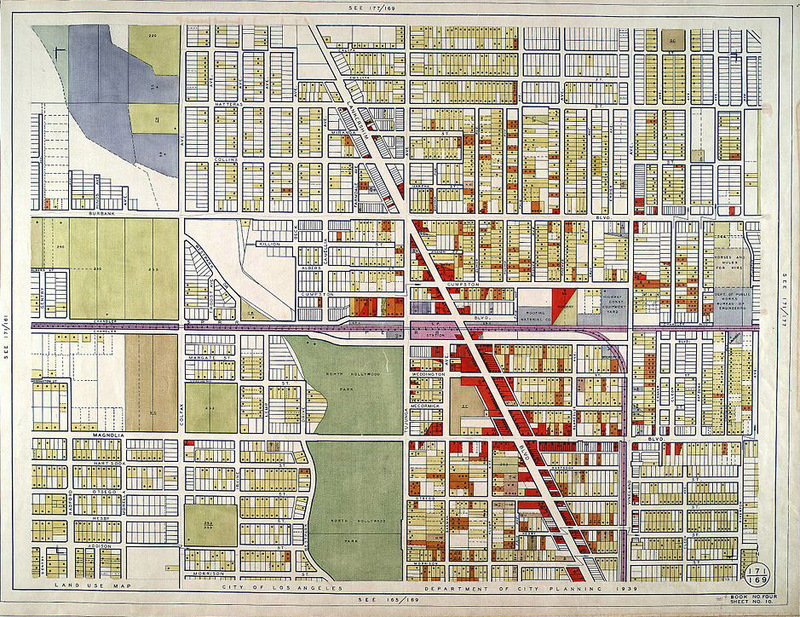 MapIt matches geographic points to boundary data. Or, put more simply, it lets users input a postcode or street name, and it returns the relevant constituency that the location falls within. MapIt is a fundamental component of most of our websites. 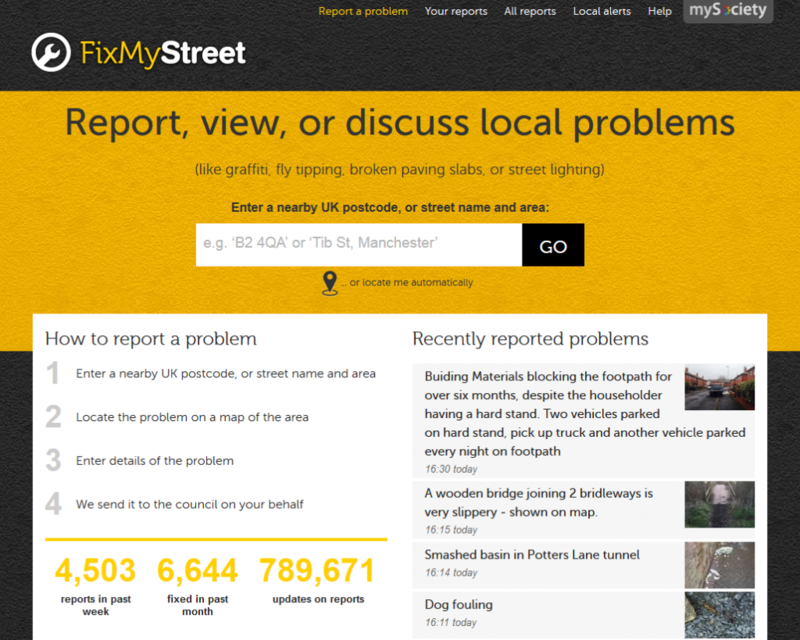 When you go to make a report on FixMyStreet, we don’t ask you which council is responsible for getting your issue fixed. The chances are, you don’t know for sure — so we ask you where the issue is, which is one thing that you will certainly know. MapIt then matches the location to the relevant local authority, and sends your report off to the people responsible for getting it fixed. Similarly, sites like TheyWorkForYou and WriteToThem, and those based on WriteInPublic or Pombola use MapIt to show people who their elected representatives are. Thanks to MapIt, the only thing a user needs to know is where they live, breaking down one more barrier to political engagement. As well as helping to power many of our own projects, MapIt has been used in countless online tools for all sorts of purposes. 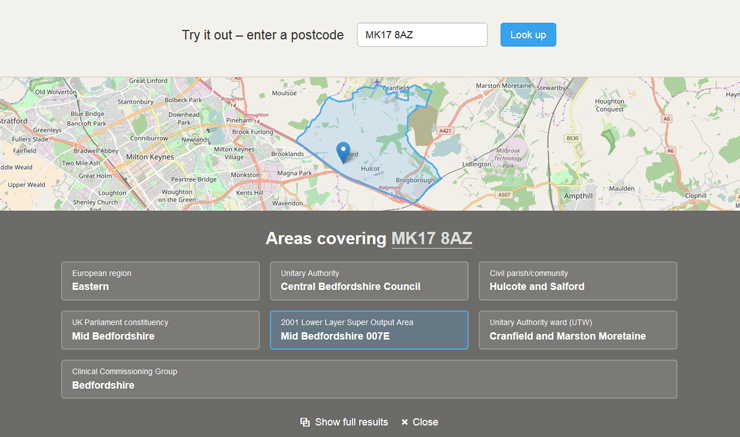 Gov.uk, the UK Government’s website, uses MapIt to match people to their local services across the country. For example, if you want to know when your bins are collected, you can input your postcode and it will send you to the correct council website to find out. 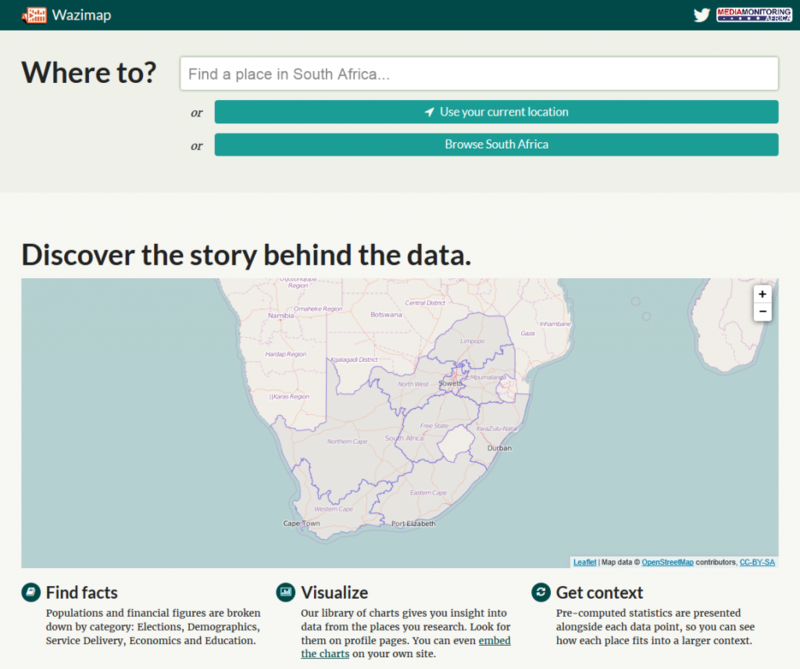 Wazimap from Code for South Africa allows you to select an area and then presents demographic data such as voting, deprivation and education statistics. Read a case study here. Bite The Ballot, a UK campaign to get young people to vote, used MapIt in Verto, their voter advice app, to match users to the candidates in their constituency. 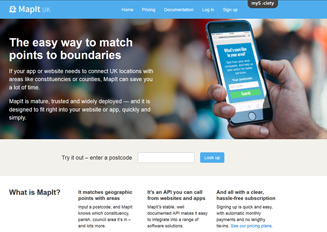 The Conservative Party website uses MapIt to match users with constituencies so that they can join their local party group. MapIt is available as free, open source software for projects which are charitable and low-volume, and under licence for commercial or high-volume users. For projects anywhere else in the world, there’s MapIt Global. Find out more.